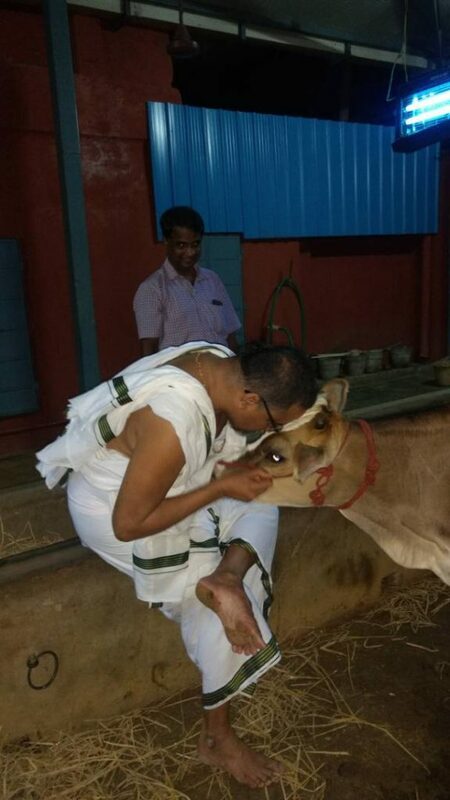 The cows being the holiest of all animals, are worshipped, served and taken care of with great love and tenderness at Gokulam. 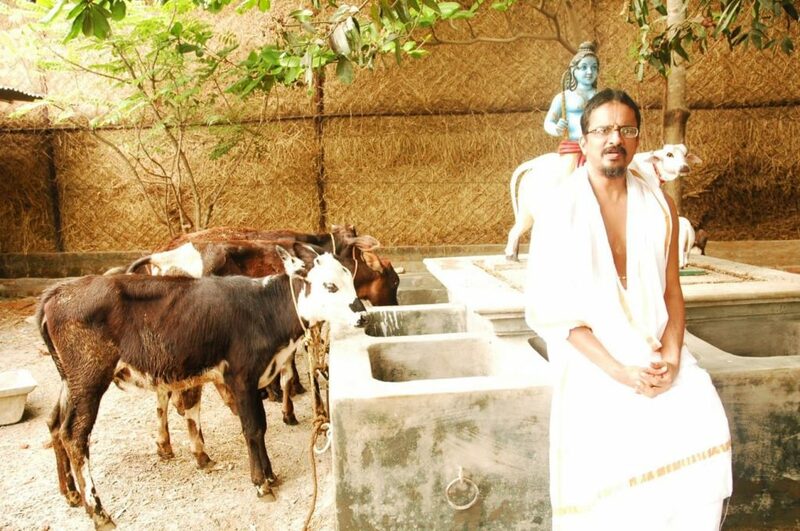 Gokulam, the ‘go shala’ (cow shed) at Madhurapuri Ashram houses about 50 cows and calves. 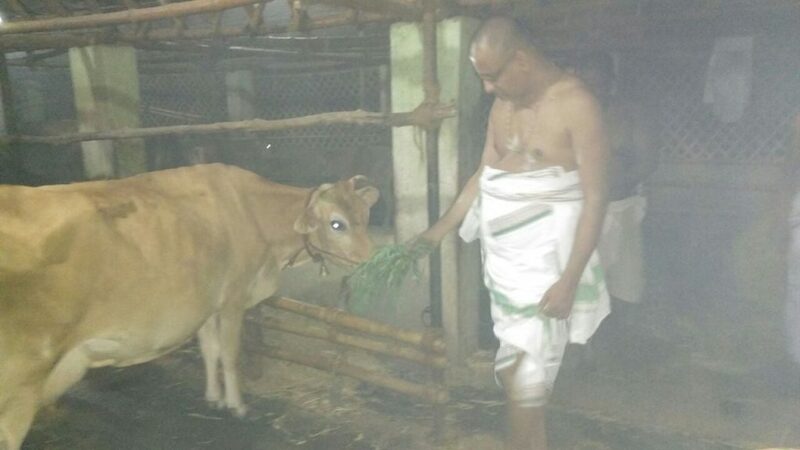 The cows being the holiest of all animals, are worshipped, served and taken care of with great love and tenderness at Gokulam. All the Gods reside in the body of a cow. 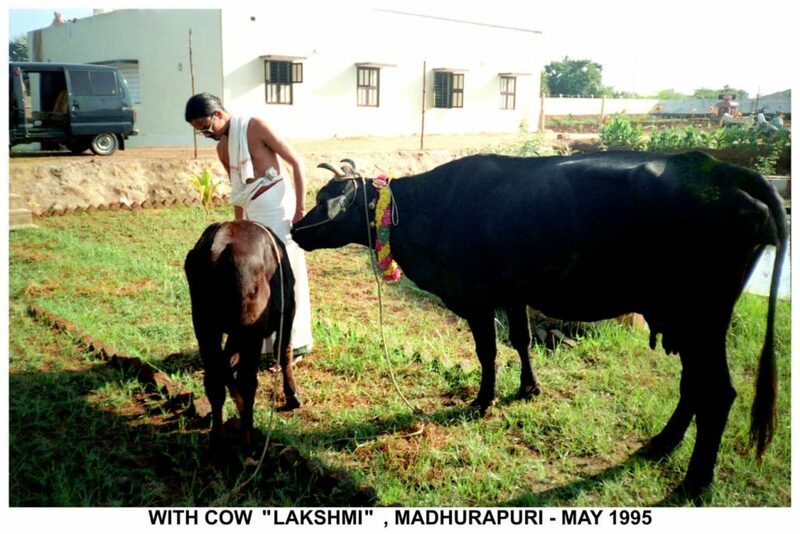 Although the body of the cow is the abode of all Gods, it is especially the residence of Goddess Mahalakshmi. Therefore, if we worship the cow it will bestow us with wealth and prosperity.